When I used to be a child, I have always think tomato as a vegetable and not a fruit. We used to eat with bread as a traditional family habit. But, most of the time, my dear mom used to cook it for entire family. I remember her preparing delicious Greek salad (we have another name for it "local mixed salad" as a side dish. 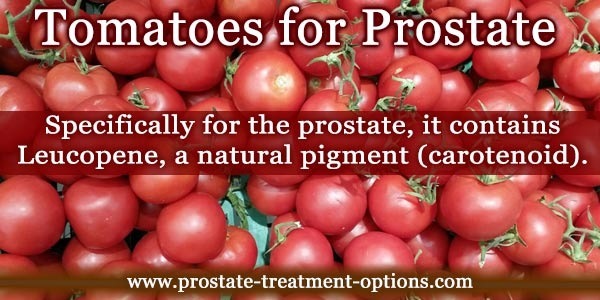 Tomatoes for Prostate?-Has to do with Leucopene? This delicious fruit is rich in healthy nutrients that can boost our immune system and help us keep healthy. 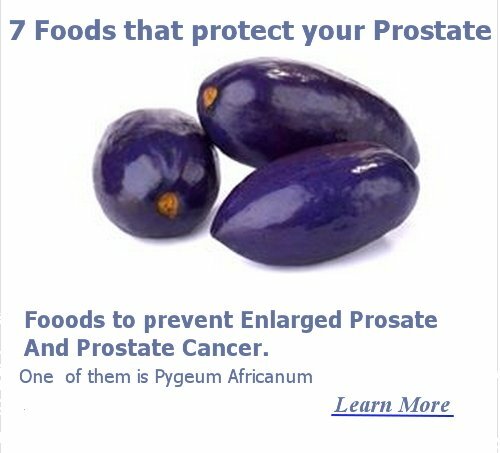 Specifically for the prostate, it contains Leucopene, a natural pigment (carotenoid). Leucopene can be broken up in various metabolites inside our body with different, beneficial effects including anti-oxidative properties. 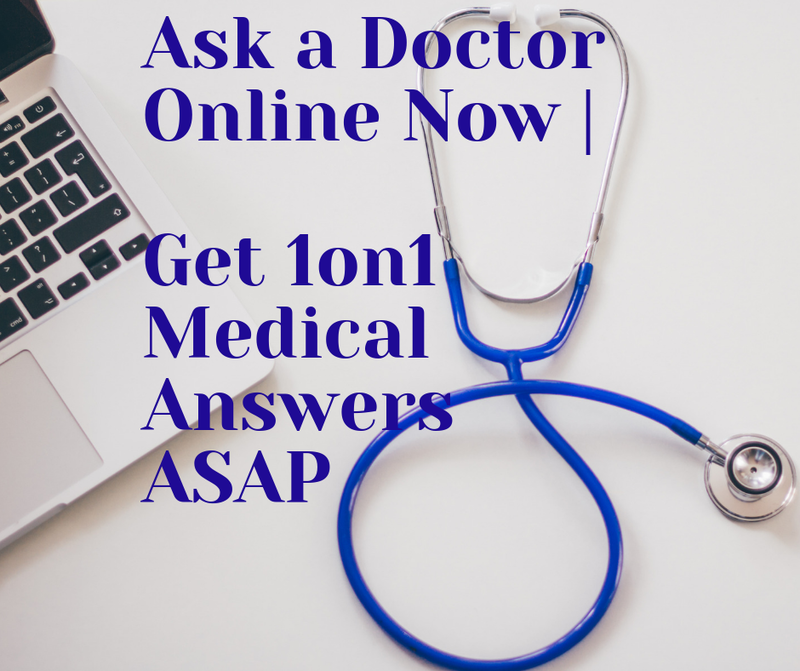 They can also interfere in the metabolic processes to prevent cancer onset. Once again, tomatoes and/or leucopene cannot do miracles. They can reduce your chances to get cancer. Other diet and lifestyle changes should be implemented for a definite success.